New website Our brand new website is finally online! Get in touch or request a Free Accomodation Offer and Travel Information. Get in touch and let us do the hard work for you. 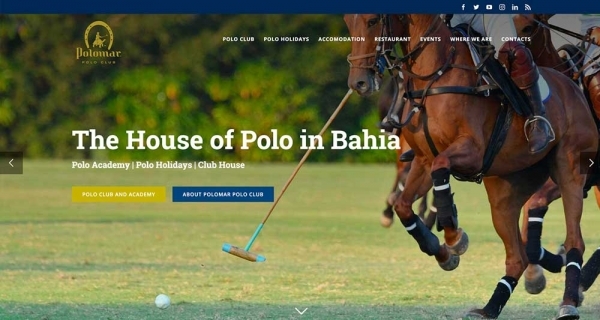 © 2018 - Polomar | All Rights Reserved | Powered by Idealab | poloclub@polomar.com.br | Enjoy Brazil with Polomar!